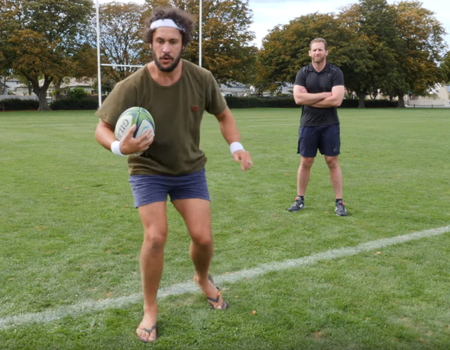 Learn How to Rugby in How to Dad’s new How to Sport episode which guest stars All Black Kieran Reid. 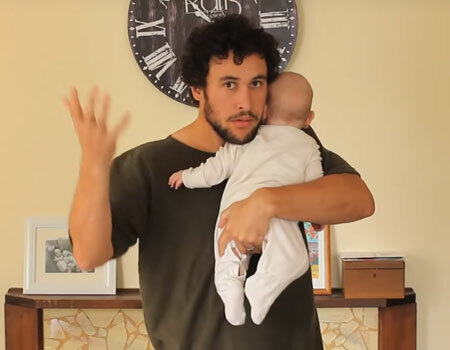 Jordan Watson, known as How to Dad, makes funny video tutorials about fatherhood and life. 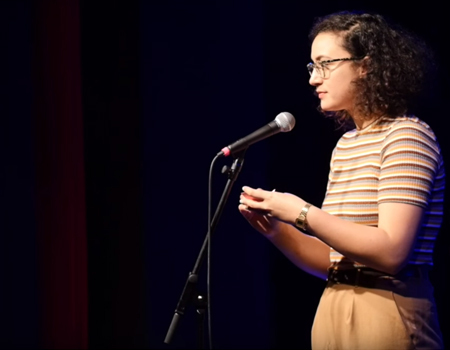 Watch this 4-minute clip of Rose Matafeo’s performance at Melbourne International Comedy Festival’s Upfront. 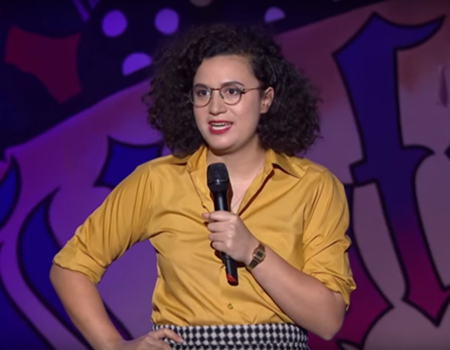 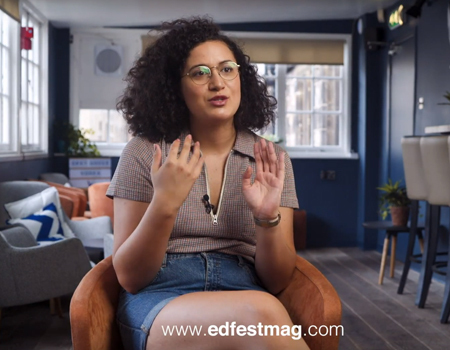 Rose Matafeo is a New Zealand comedian and TV presenter who is splitting her time between UK and NZ. 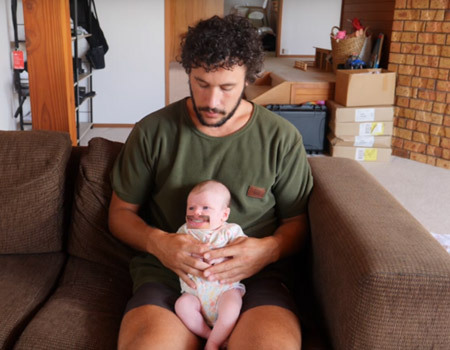 Jordan Watson A.K.A – How to DAD has become well-known for his comical parenting Youtube videos. 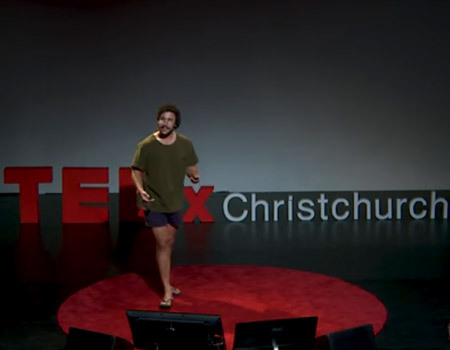 In this TEDx Talk he shares his journey from his first video ‘How to Hold a Baby’ in 2015 to over 200,000 followers on Youtube. 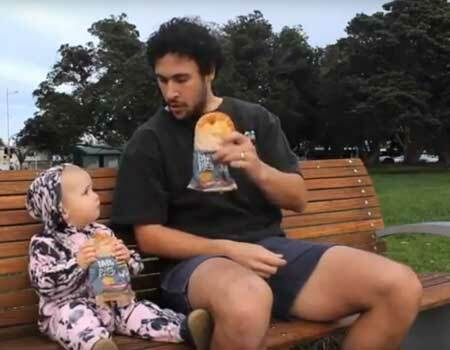 Auckland Dad Jordan Watson, aka ‘How to Dad’ is known for his funny parenting videos. 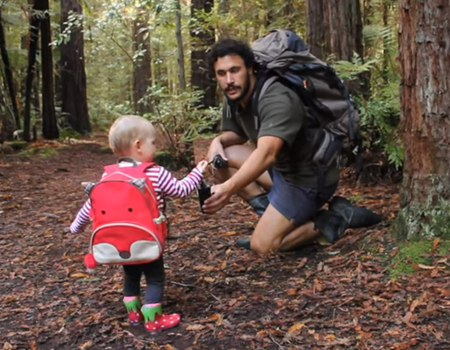 Watch his new clip on teaching a baby how to talk. 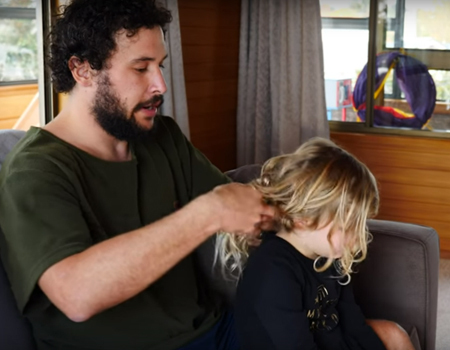 How to Dad is back with a new funny clip on how to be a New Zealand Dad. 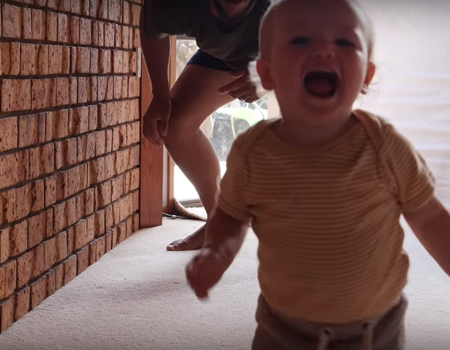 This time he covers what you need to teach your baby before it turns 2 including how to sprint in jandals. 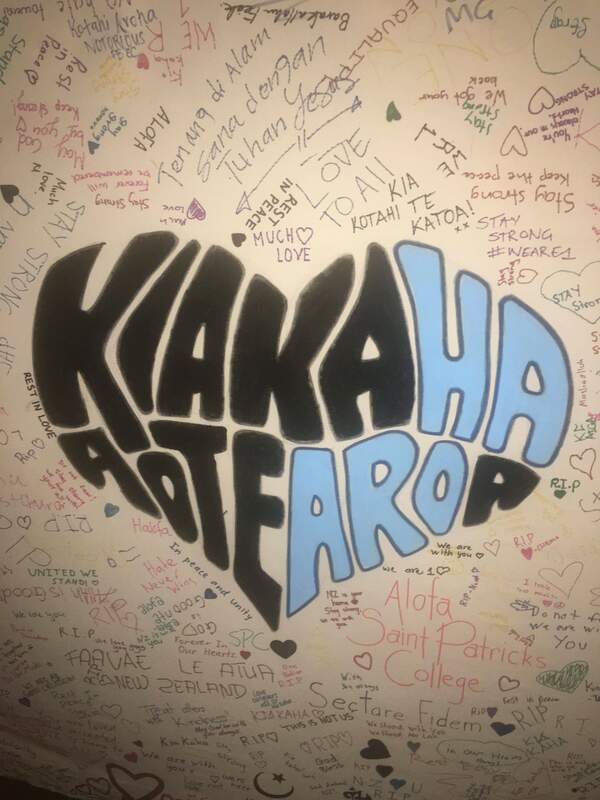 Kiwis are known for their humour. 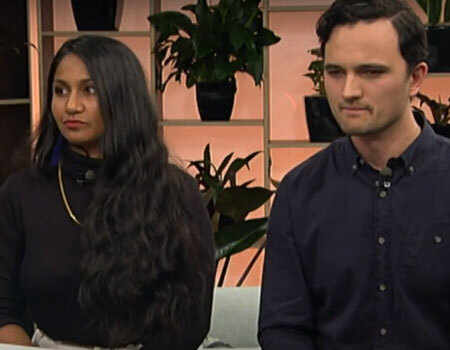 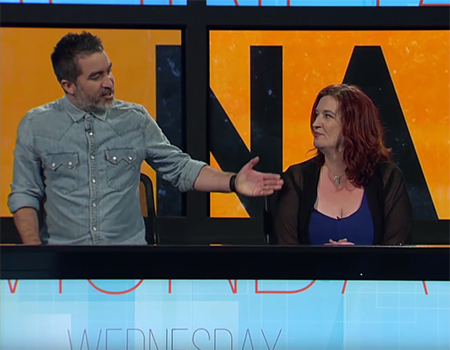 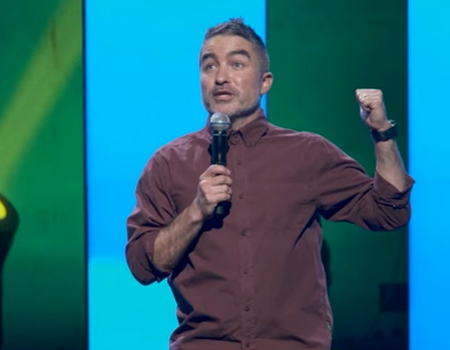 Watch this NZIntlComedyFestival clip and find out what New Zealand comedians Brendon Green, The Fan Brigade, Jamie Bowen and Cori Gonzalez-Macuer think about New Zealand culture and the Kiwi humour. 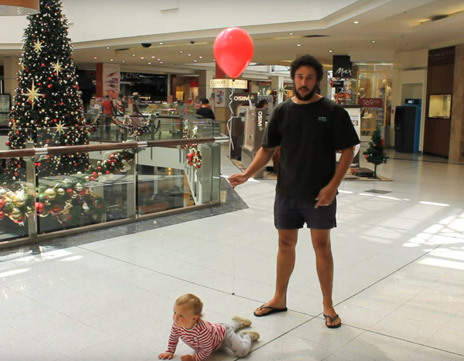 Travelling with kids can be challenging at times. 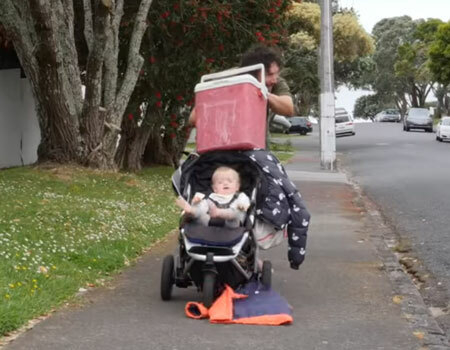 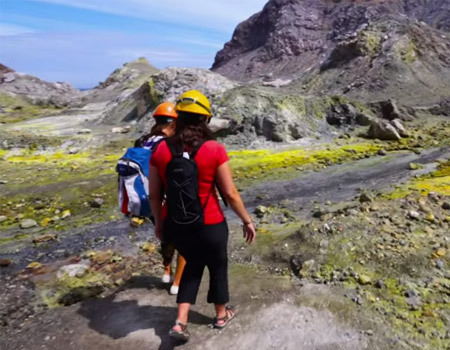 Watch this clip and find out which tips popular Kiwi blogger How to Dad has for people travelling with babies or toddlers. 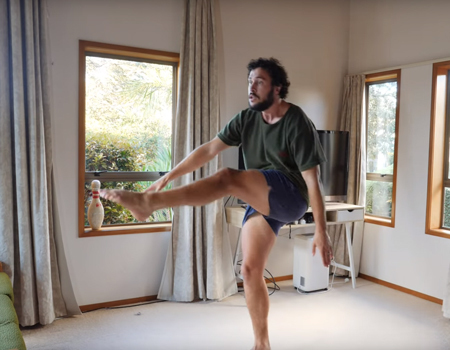 Intro Magazin interview New Zealand film director and comedian Taika Waititi and Flight of the Conchords Jemaine Clement to talk about various things in life such as cooking skills, throwing up and other absurd facts. 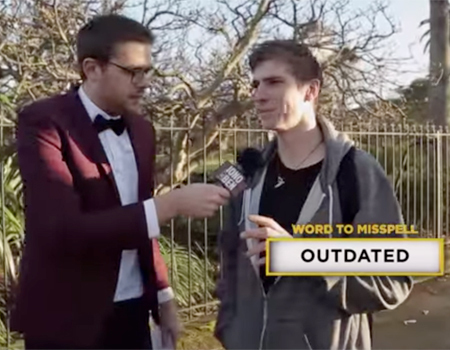 Say that again?! 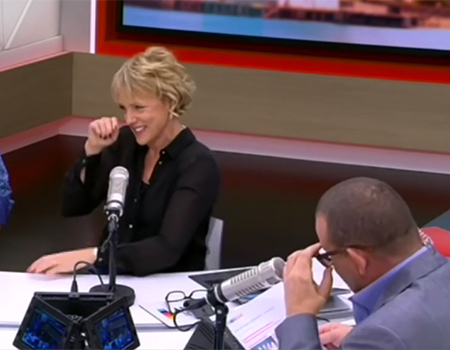 Jase & PJ from ZM Radio finally get their revenge on Fletch, Vaughan and Laura during their live prank about surgically removing and re-attaching Riley’s toe for $5000. 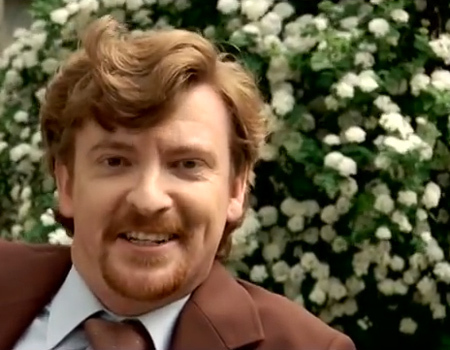 Guy Williams from the show ‘Jono and Ben’ goes out and tries to learn the ways of being a real-estate agent and tries to sell a house. 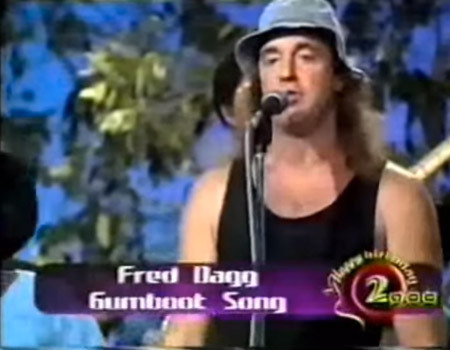 Just one word: “entertainers delight”. 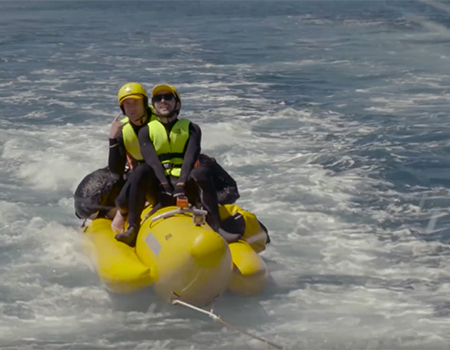 Watch part 2 of Jono and Ben as they challenge to cross the Cook Strait via Banana Boat. 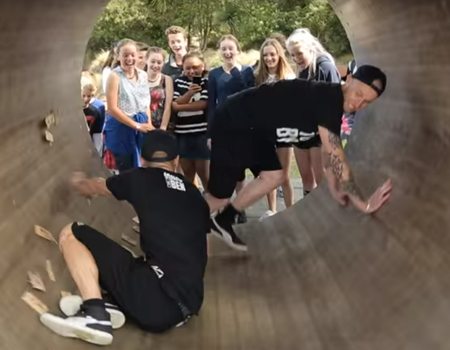 Will they make it? 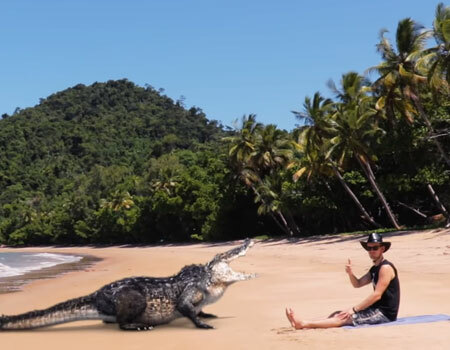 Watch part two of their adventures to find out. 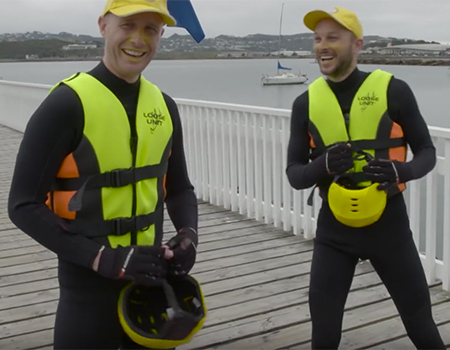 Jono and Ben have been challenged by The Rock FM to cross the Cook Strait via Banana Boat. 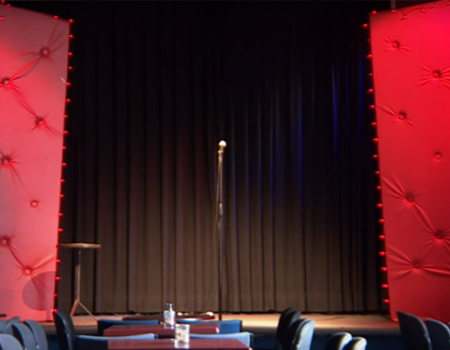 Will they make it? 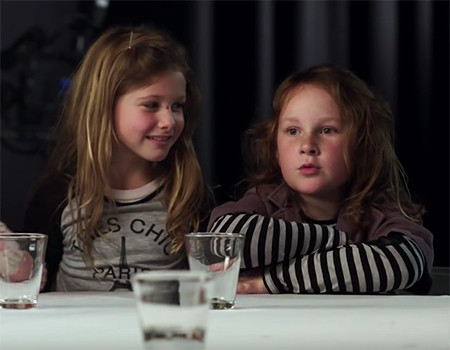 Watch part one of their adventures to find out. 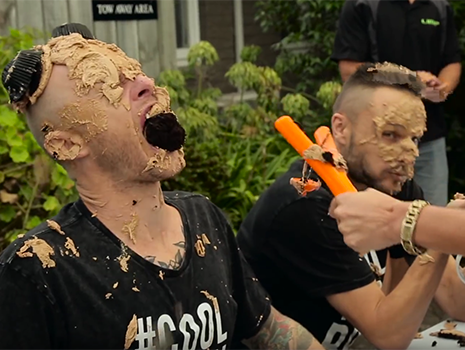 Have a little laugh at the best of the Kids Review 2015 with Jono and Ben. 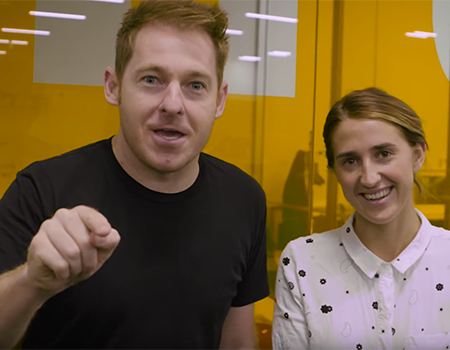 Jono and Ben, previously titled Jono and Ben at Ten, is a satirical news and entertainment show hosted by Jono Pryor and Ben Boyce. 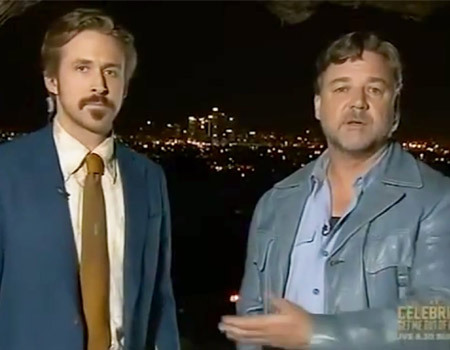 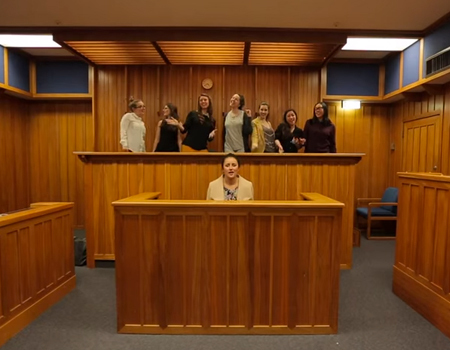 Enjoy a little laugh and reflect on 2015’s news bloopers reel created by Dan News. 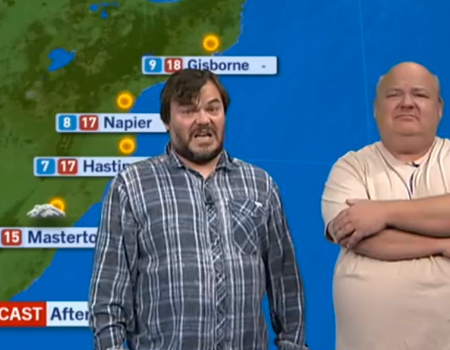 Have a little laugh and take a look back at TV3 most funniest and embarrassing news bloopers of 25 years. 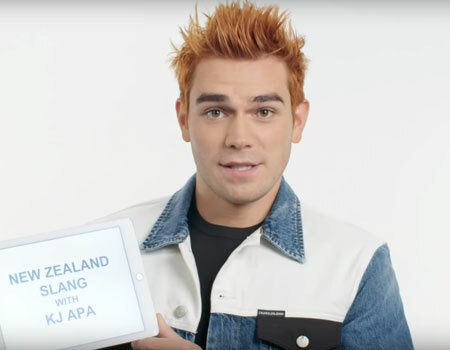 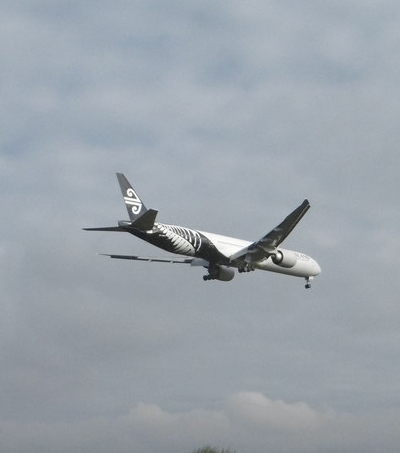 Follow around Guy Williams as he tries to find New Zealand’s worst speller. 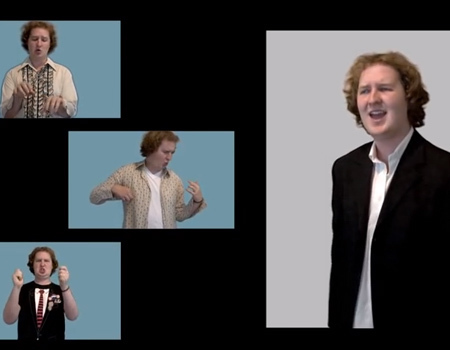 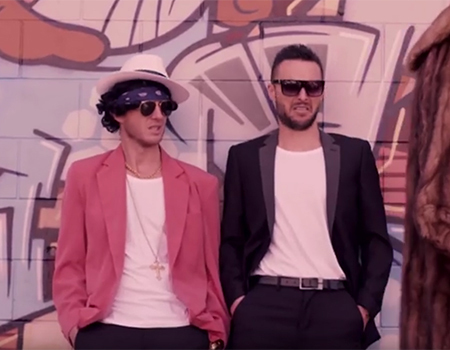 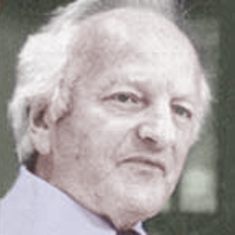 The video clip was featured on Jono and Ben. 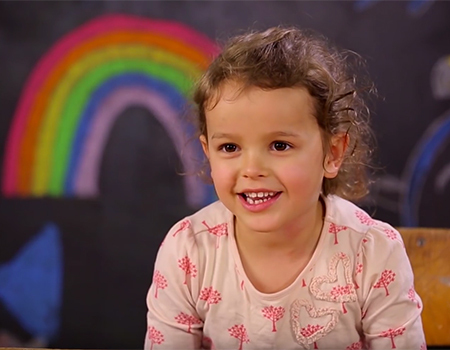 This time with Jono and Ben, Kiwi kids review the housing market in New Zealand. 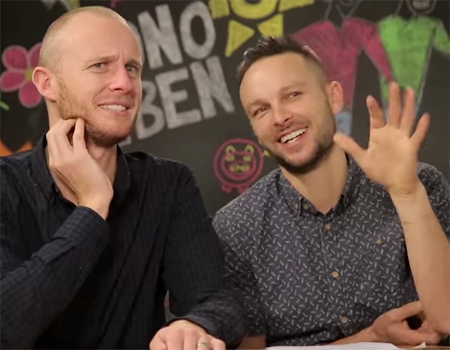 Jono and Ben is an entertainment show hosted by Jono Pryor and Ben Boyce. 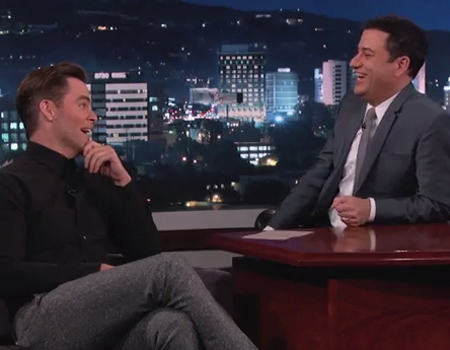 Watch a clip from the Jimmy Kimmel Live show talking to Chris Pine about their mutual love of fly fishing and Chris reveals why his trip to New Zealand was a bust. 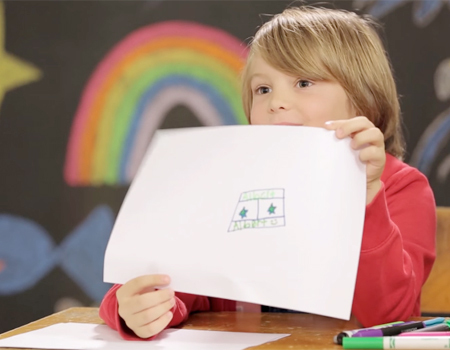 Jono and Ben find out what Kiwi kids think about the revision of the New Zealand flag and what they think it should look like. 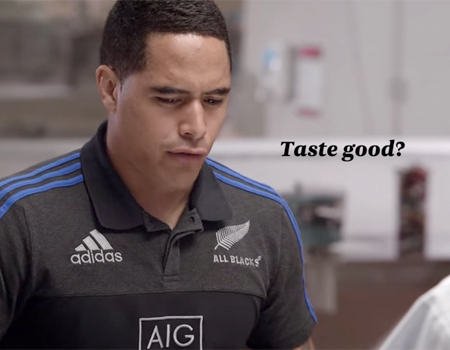 Watch as Keven Mealamu, Aaron Smith and Ben Smith taste test some lolly flavours for Air New Zealand that have quite unusual flavours. 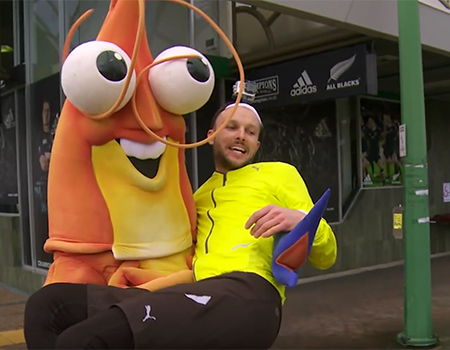 Have a little laugh with PUNCHROBERT, a youtube prankster, as he tricks and scares Aucklanders in the “Night Of The Living Statue”. 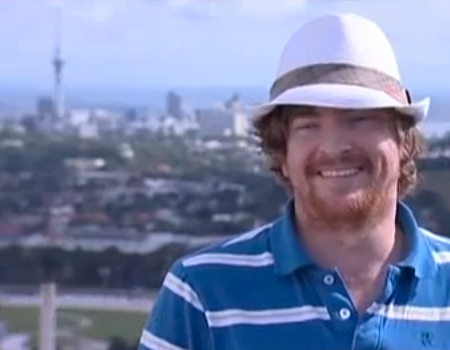 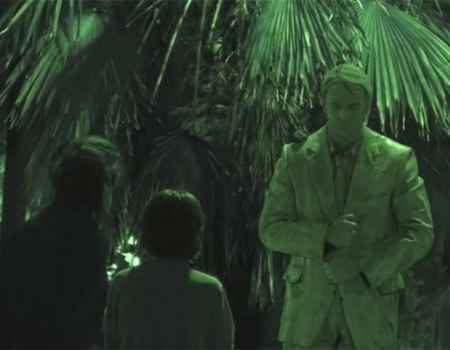 Filmed in Albert Park, Aukland, New Zealand. 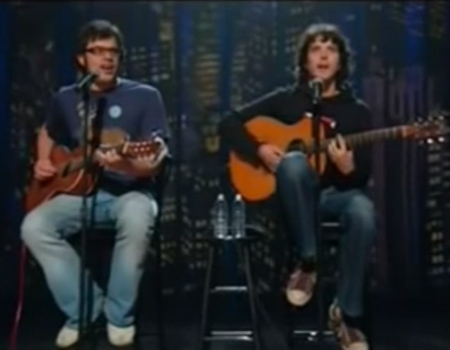 Have a little laugh with Flight of the Conchords as they perform their song “Issues” – also known as Think About It. 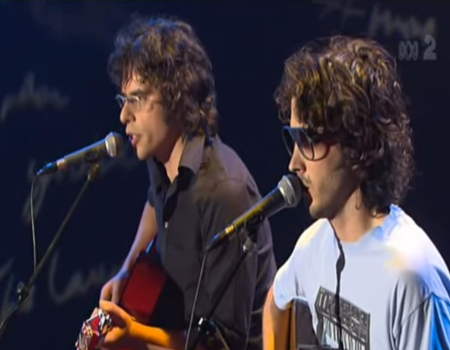 The song is featured in the episode Mugged and is performed by Bret McKenzie and Jemaine Clement. 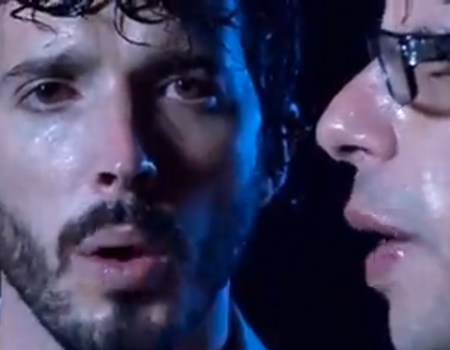 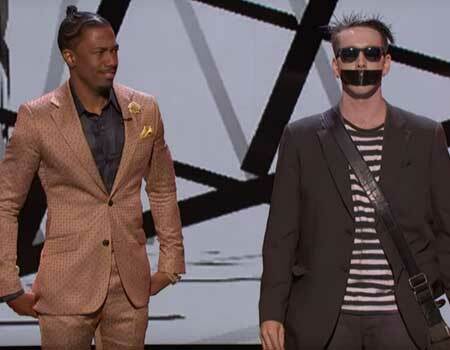 Have a little laugh with Flight of the Conchords as they perform their song “Robots” – also known as Humans Are Dead. 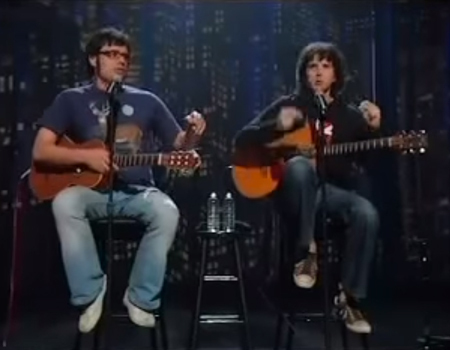 The song is featured in the episode Sally and is performed by Bret McKenzie and Jemaine Clement. 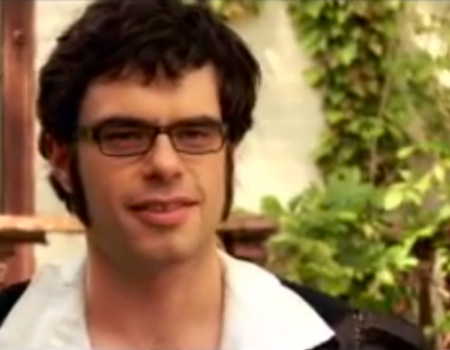 HBO presents an ‘Out of Character ’ interview with Flight of the Conchords’ Jemaine Clement. 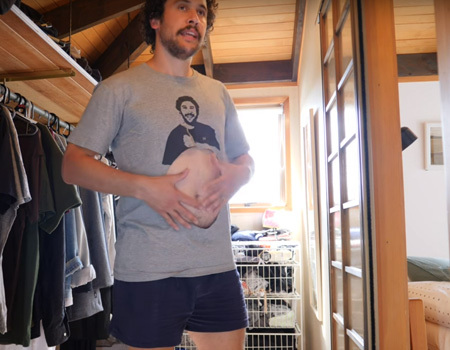 Find out how Jemaine first became an actor, his most embarrassing moment, what he does in his spare time and more.